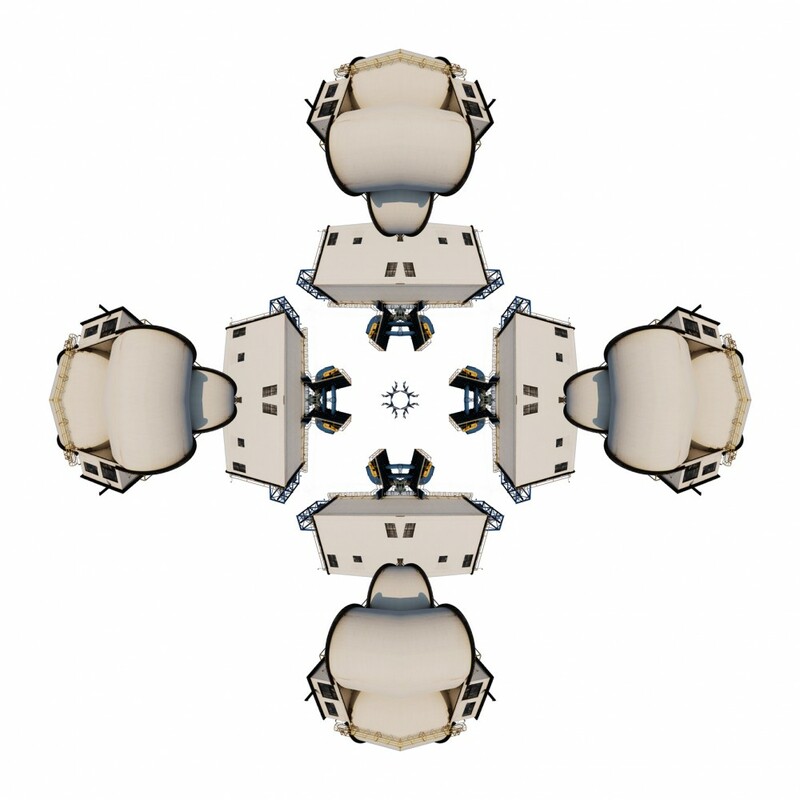 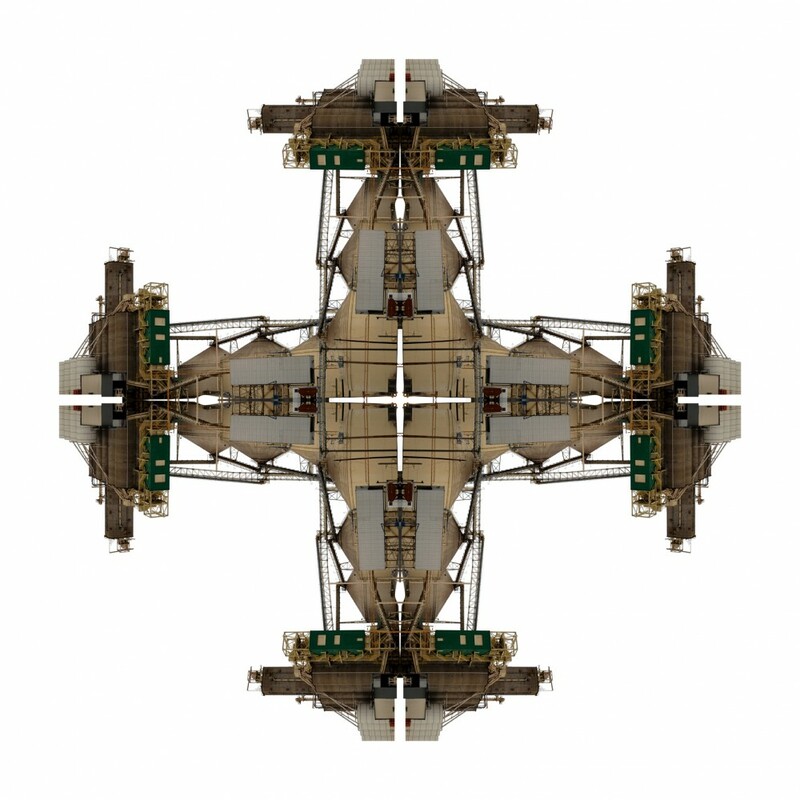 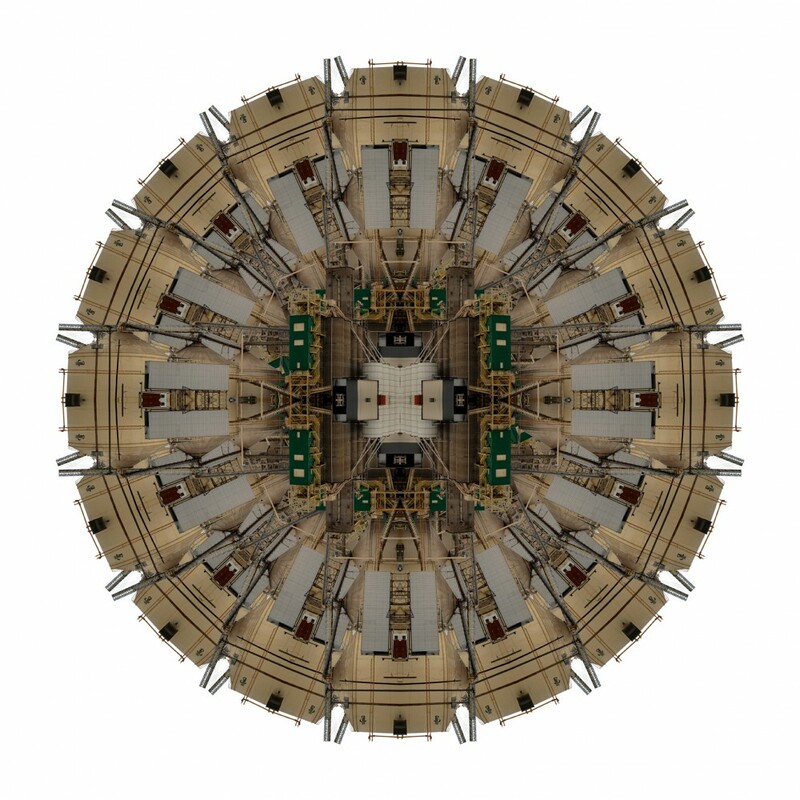 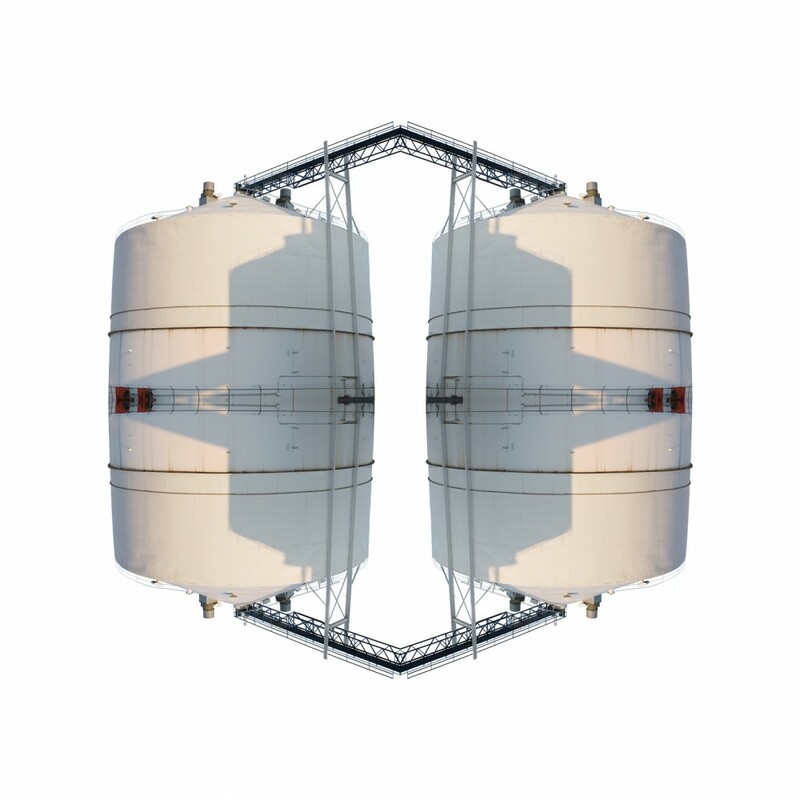 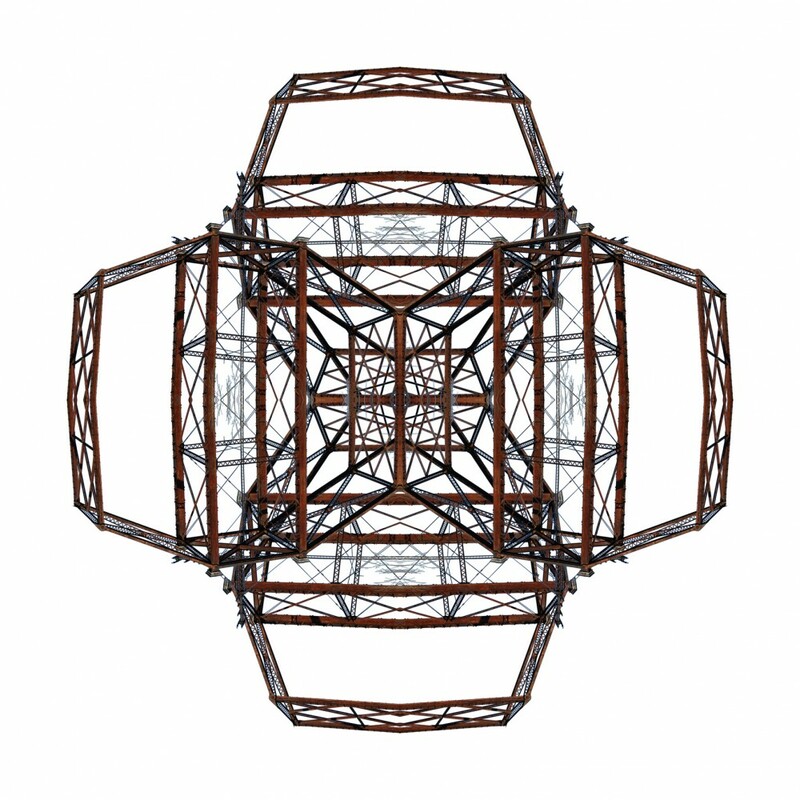 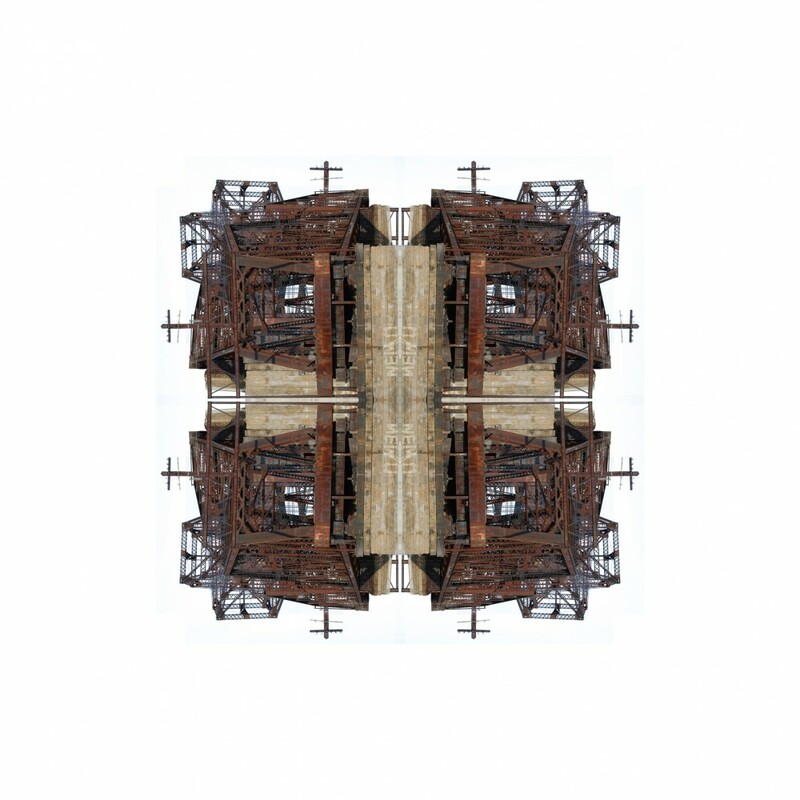 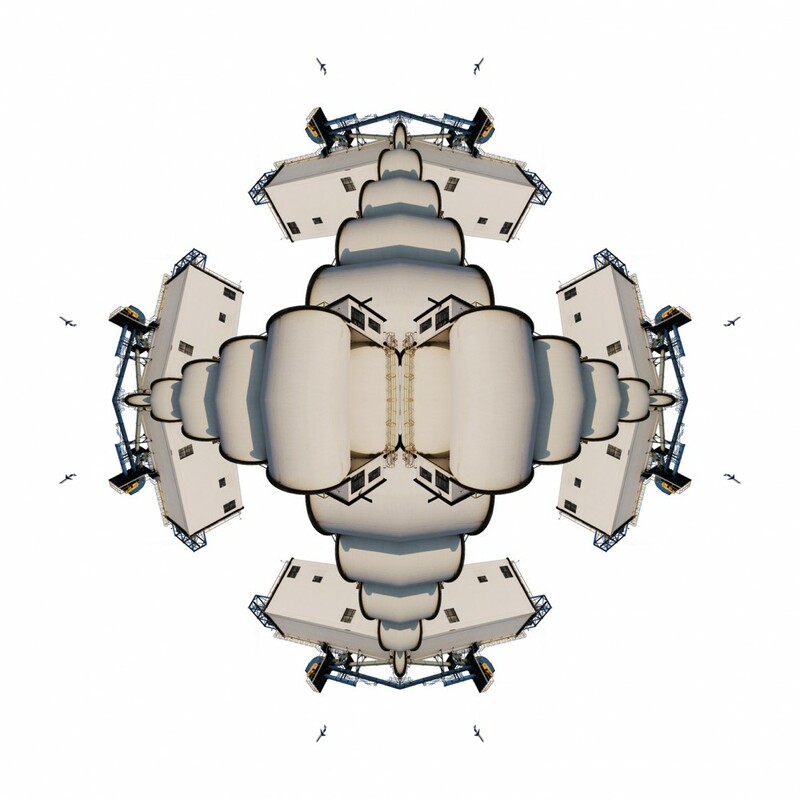 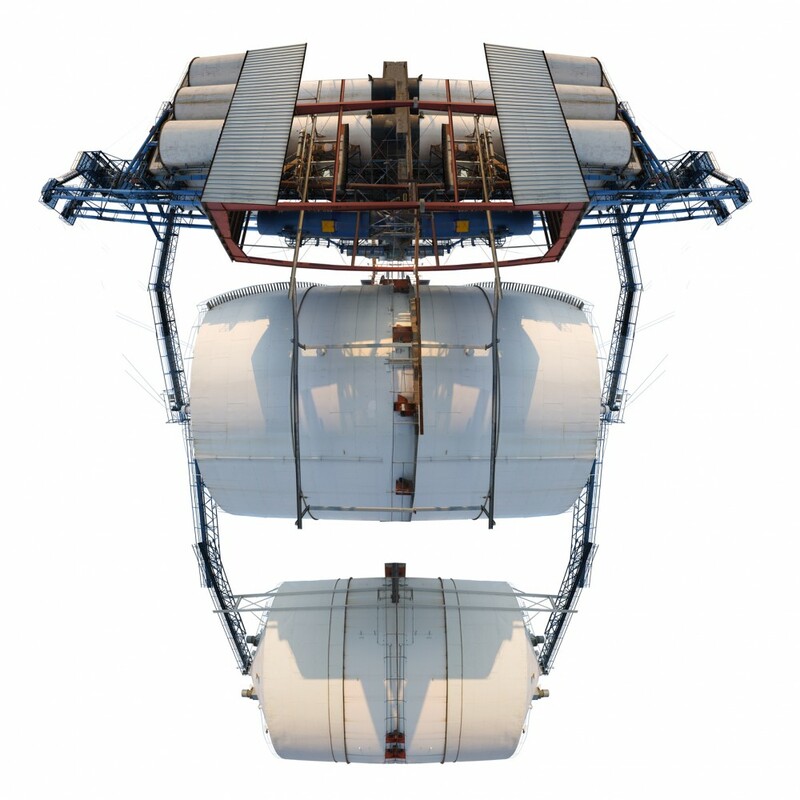 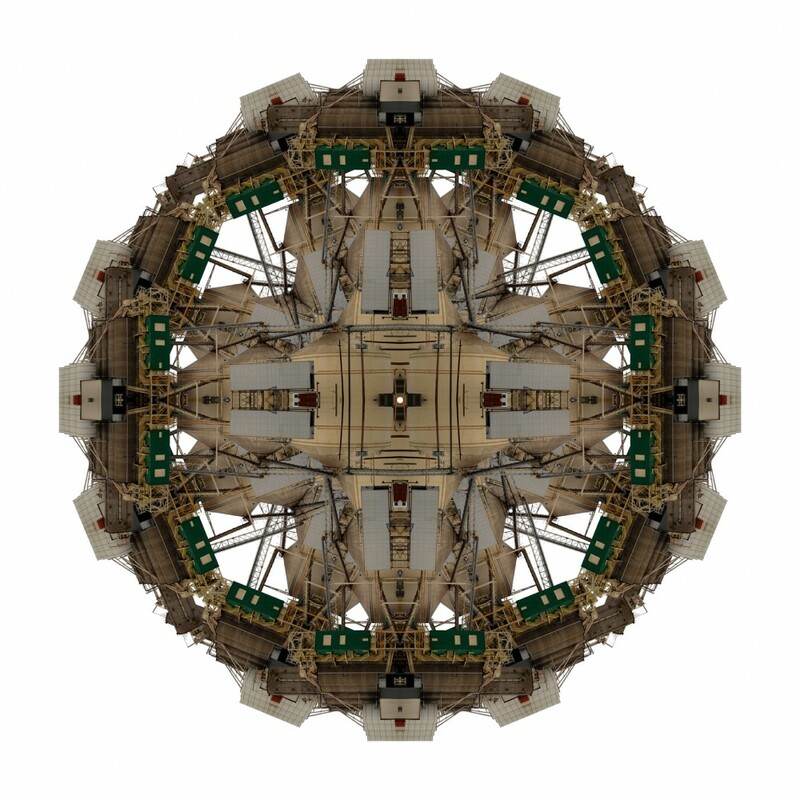 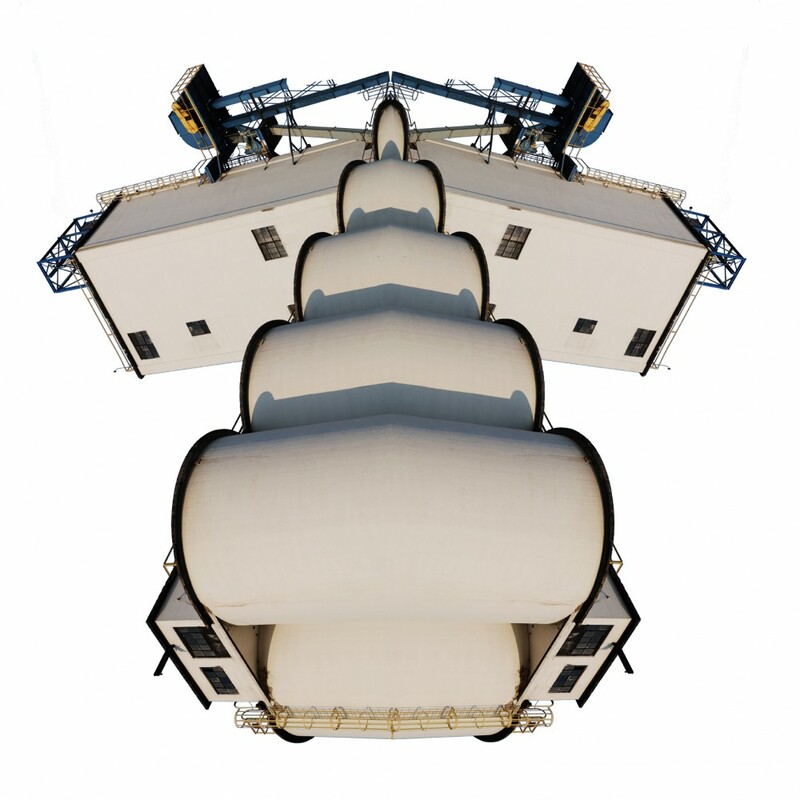 The various “Combine” series of digital prints are an exploration of a variety of fascinations I have with hybrids of machines, architecture, transportation and public utilities. 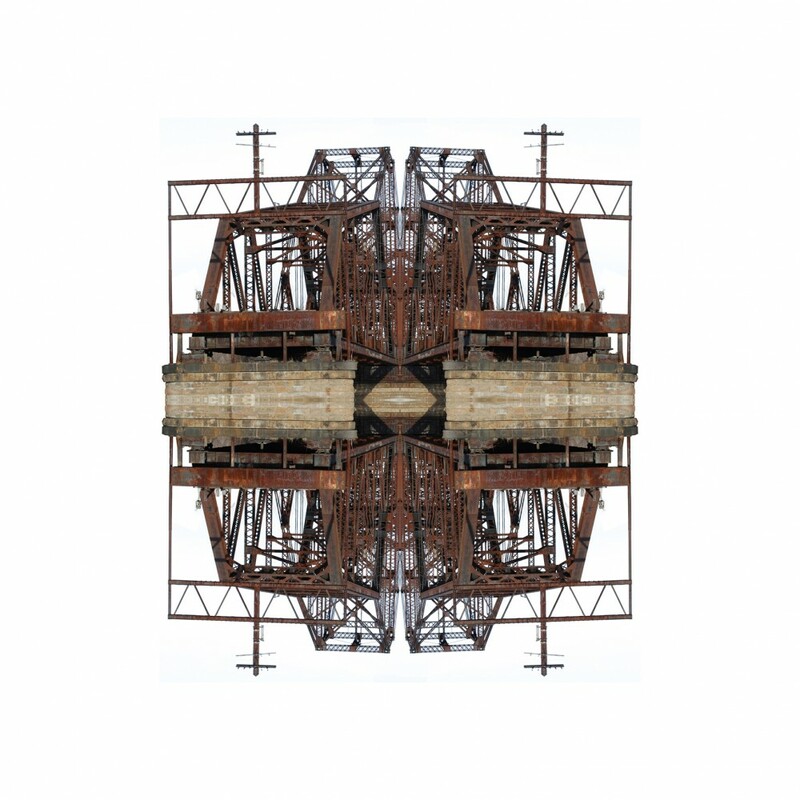 These pieces reflect the place I live with its long history of agriculture, aeronautics and railroads. 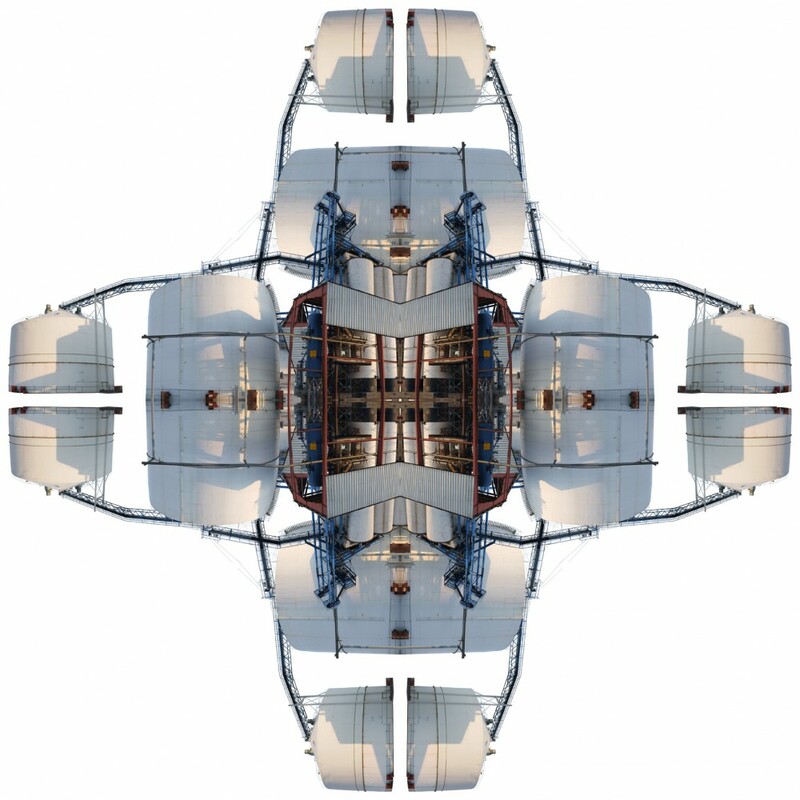 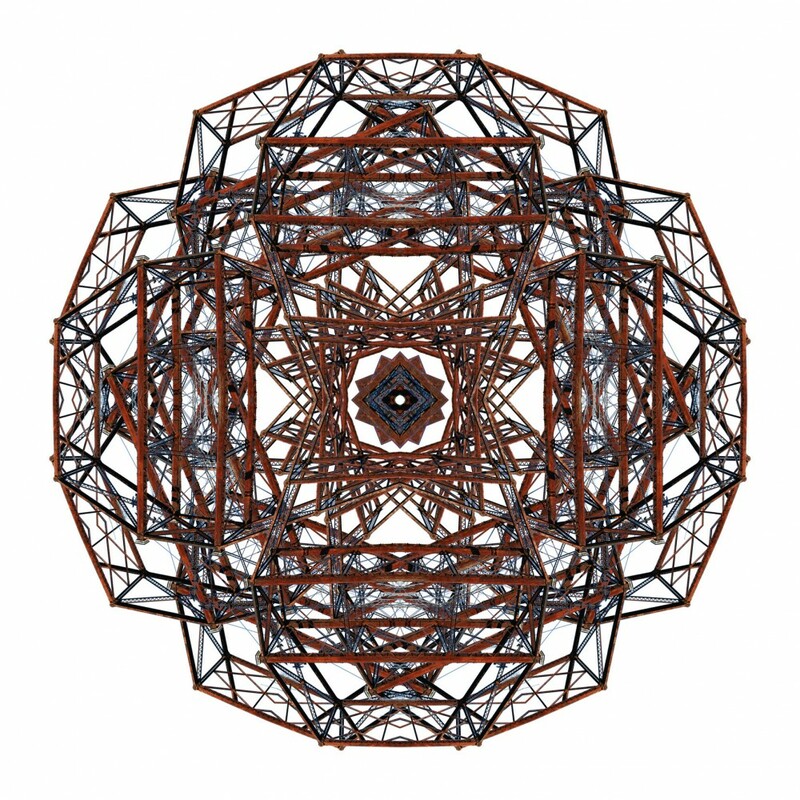 They are imaginative reconfigurations of structures that are many times taken for granted or are not “seen” in our environments. 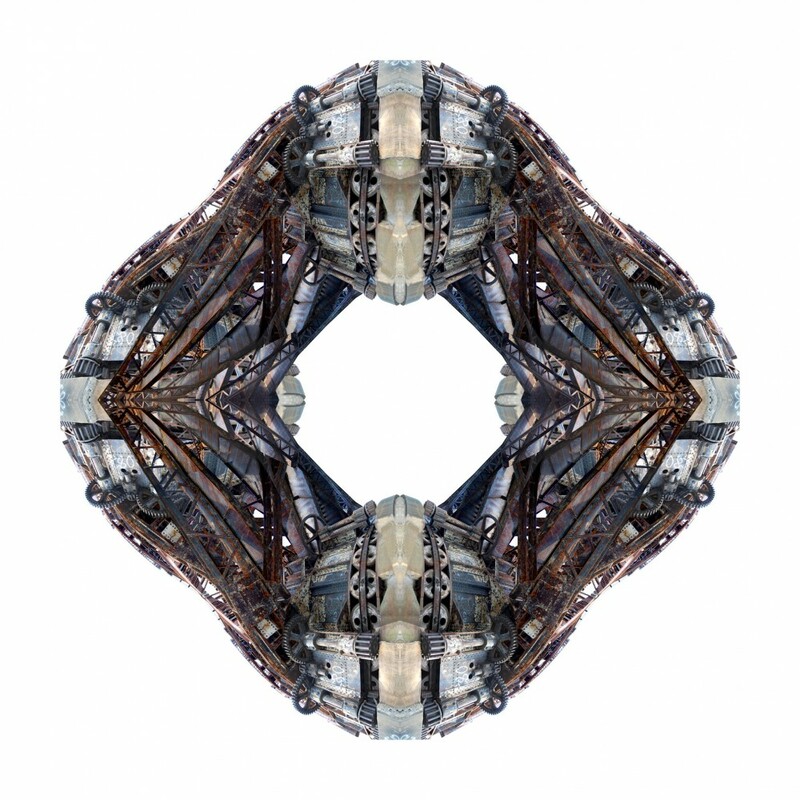 The work becomes contemplative vessels to cross the liminal space between the recognizable and the imagined.